No messing about GANAH bringing you a slammer after slammer... 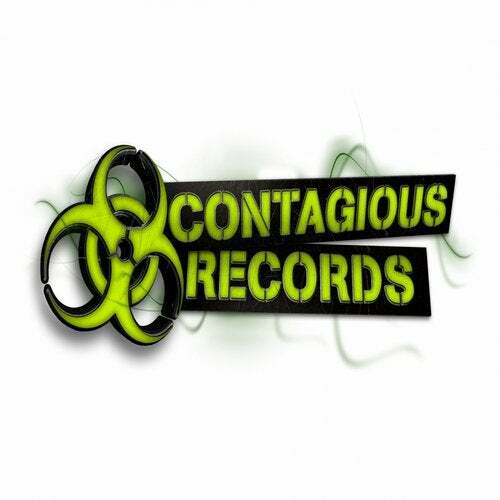 This is what we are.. WE ARE CONTAGIOUS! !